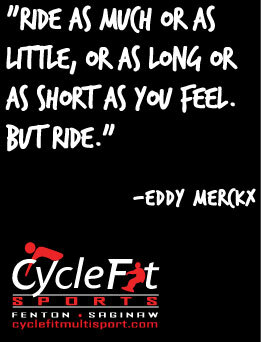 Contact Us | Life's a cycle, ride it! We LOVE talking bikes, skis, snowboards, wetsuits, running, nutrition, bike fitting, shocks, gear ratios, etc. So please, by all means drop us a line or come on in and we can have a chat about whatever you like.